State police spent the day searching Northfield Pond in search of 51-year-old Stephen Cybulski, who went missing from the area Wednesday. A 51-year-old Northfield man who went missing yesterday has returned home after spending Wednesday night lost in the woods and is safe, according to police. Stephen Cybulski was reported missing from his home on Newton Road in the Northfield section of Litchfield. 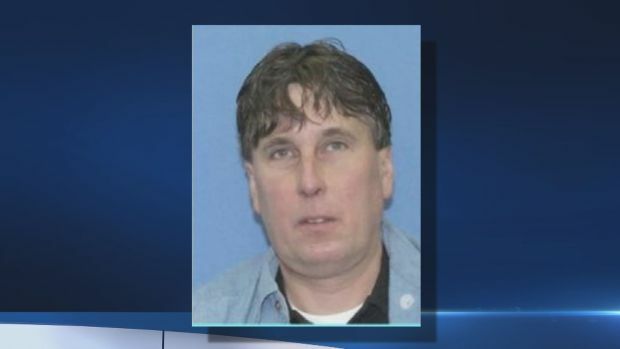 He was last seen around 5 p.m. Wednesday and had been working in an area between his yard and a pond across the street from his house, according to state police. He was wearing only shorts and work boots when he disappeared. Police said Cybulski got lost in the woods and found his way home around 5:30 p.m. Thursday, just over 24 hours after he was last seen. Cybulski was taken to Charlotte Hungerford Hospital for treatment of dehydration and exposure. He's now home safe, according to police. Stephen Cybulski was last seen Wednesday in the Northfield section of Litchfield. A state police dive team spent Thursday searching Northfield Pond for clues as to his whereabouts. Police K-9s were also brought in but didn't develop any leads.